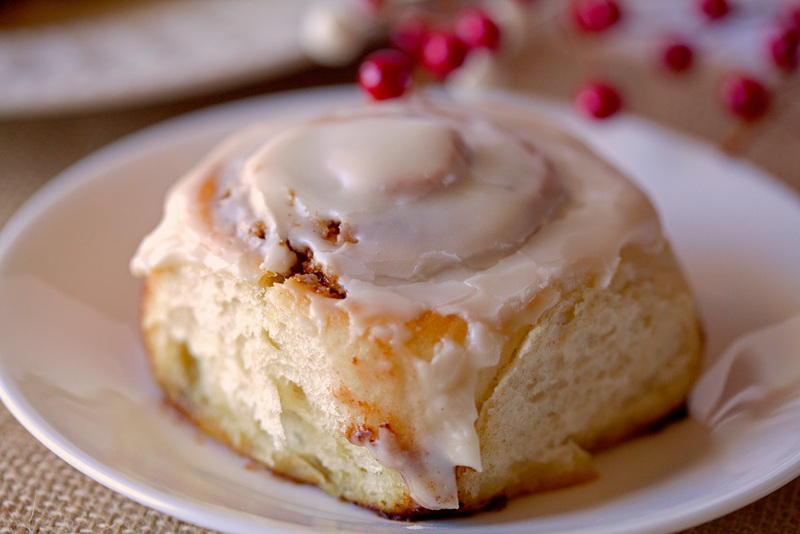 Christmas would simply not be Christmas without Cinnamon Rolls. 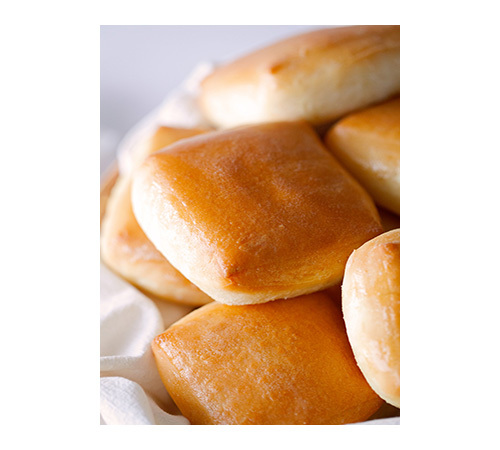 These rolls are a must on Christmas morning. 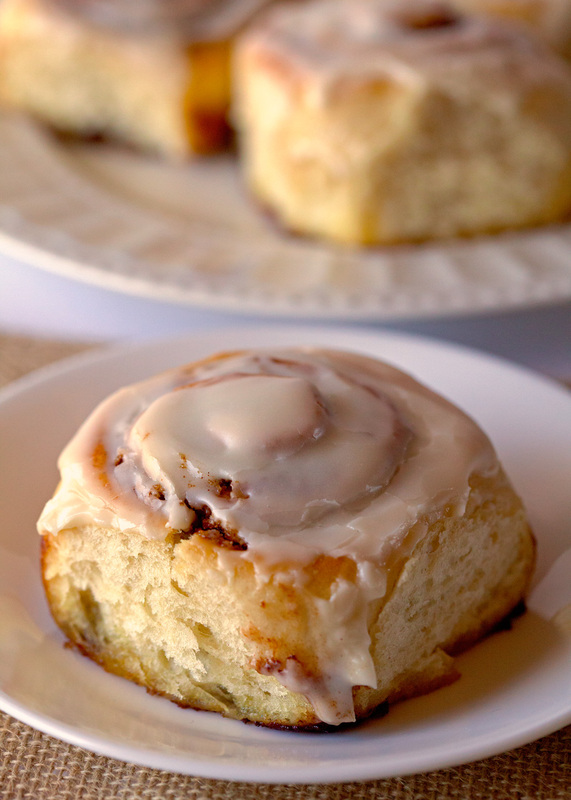 I decided to share them now, because you deserve to have the recipe for the best cinnamon rolls ever. I have made these over and over in the last couple of years and never had them not turn out just right. Words can’t describe how much I adore these rolls. There’s no way I could adequately tell you what these rolls will do to you and your family on that special day! 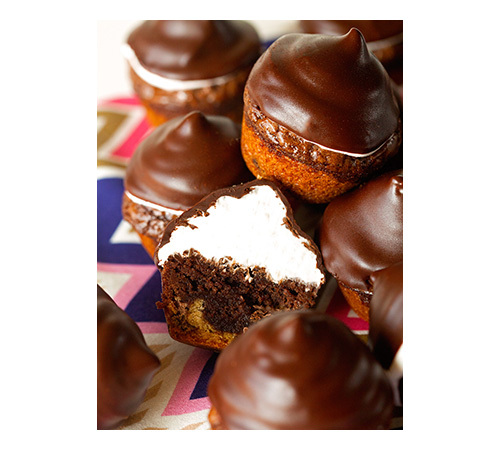 These will seriously rock your world and make for an unforgettable day. 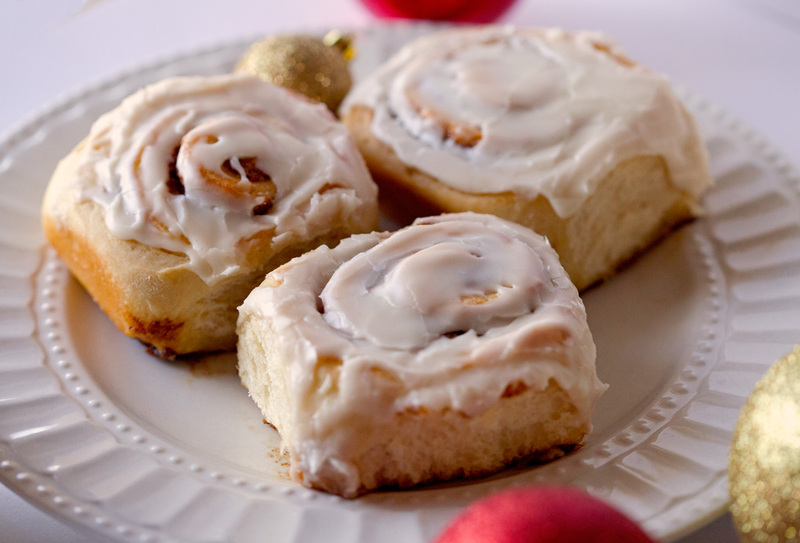 Cinnamon Rolls go hand in hand with Christmas around these parts. It’s as iconic as hanging up Christmas lights, baking cookies, singing Christmas carols, wearing pajamas while unwrapping gifts, or setting up a Christmas tree. Both my husband and I grew up with real trees and the thought of buying a fake one never crossed our minds. Every year, we drive to our favorite Christmas Tree Farm and pick out our very own Fraser Fir! It usually takes a while to find the right one, but not this time. After rolling out of bed on Friday morning (sorry for my bedhead) and dressing as warm as we could on a 22 degree day, we arrived, spotted, and sawed within 30 minutes. It was a total success and we agree that this years’ tree is the best one yet! Since I like you so much and since we were in the mood after getting our tree, I decided to break with my tradition of making these only on Christmas morning and prepare Christmas Morning Cinnamon Rolls earlier in the season. Best decision ever. Getting to enjoy these ultimate cinnamon rolls more than once during the Christmas season, must mean that we’ll be all the merrier! How could we not? These rolls are especially perfect for the morning of a particular celebration because they don’t require a lot of preparation and don’t take too long to put together. Nothing beats fresh cinnamon rolls and the wonderful aroma they send through your house. Soft, flaky, cinnamon-speckled, buttery, and airy. 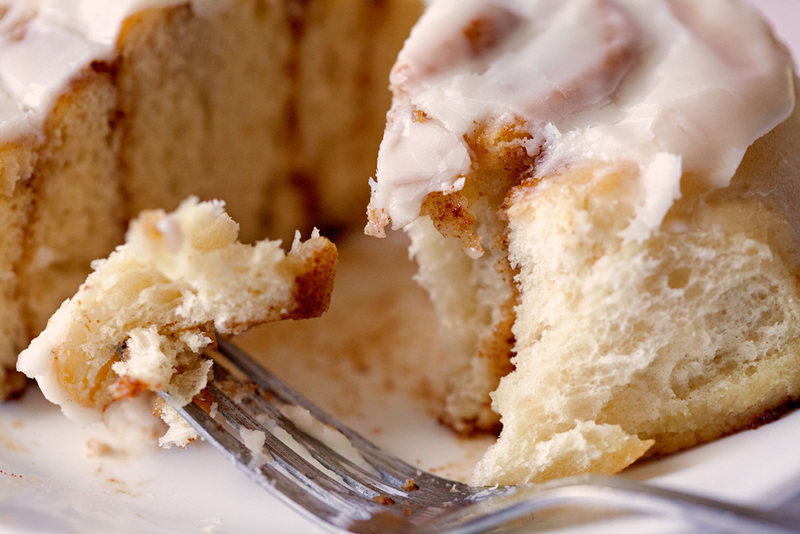 You couldn’t ask for more in a cinnamon roll. Yes. Make ’em. Eat ’em. SHARE. Oh yeah. Christmas in every bite. 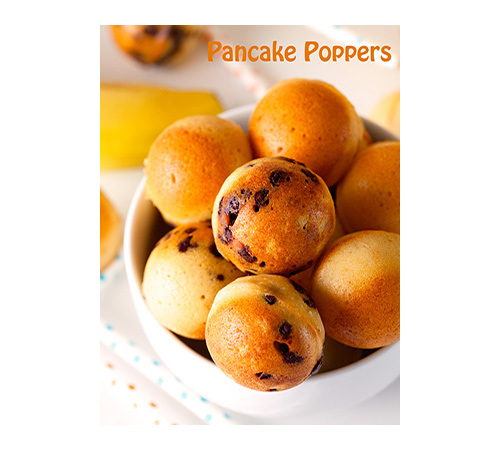 I usually serve these with mimosas. It makes for THE ultimate breakfast. 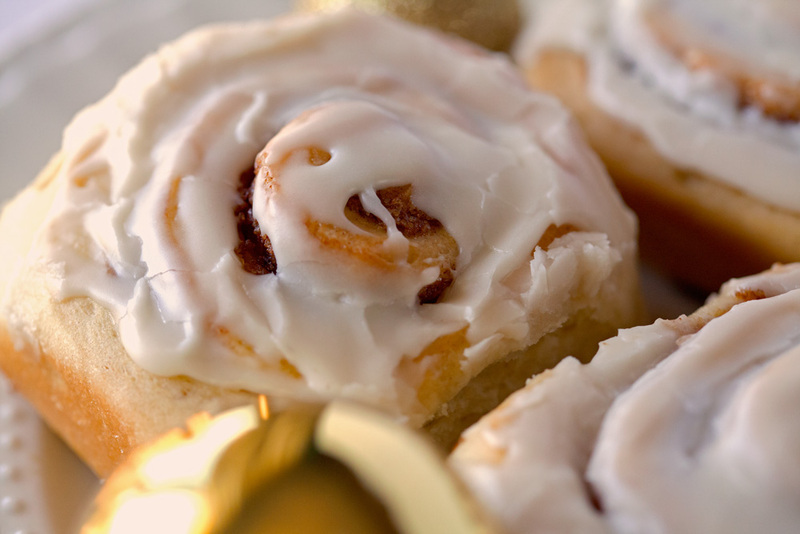 Soft, flaky and buttery Cinnamon Rolls make for the ultimate Christmas morning breakfast. 3. Roll out your dough until it measures 12 x 14 inches (rectangular shape). Spread filling evenly over the dough. Beginning with the longer side that’s closest to you, roll dough into a log. Pinch edges closed and cut into 12 equal pieces. Place cinnamon rolls in four rows of three into the prepared pan and cover with a clean kitchen towel. Let rise in a warm place for 30 minutes. Meanwhile, preheat the oven to 350 degrees F. When the rolls are finished rising, bake them for 20 minutes or until the tops are golden brown. 4. While the cinnamon rolls are baking, prepare the icing by combining the confectioners’ sugar, butter, vanilla and milk. Once the rolls have finished baking, let cool for 5 minutes and spread icing evenly over the top. Enjoy! 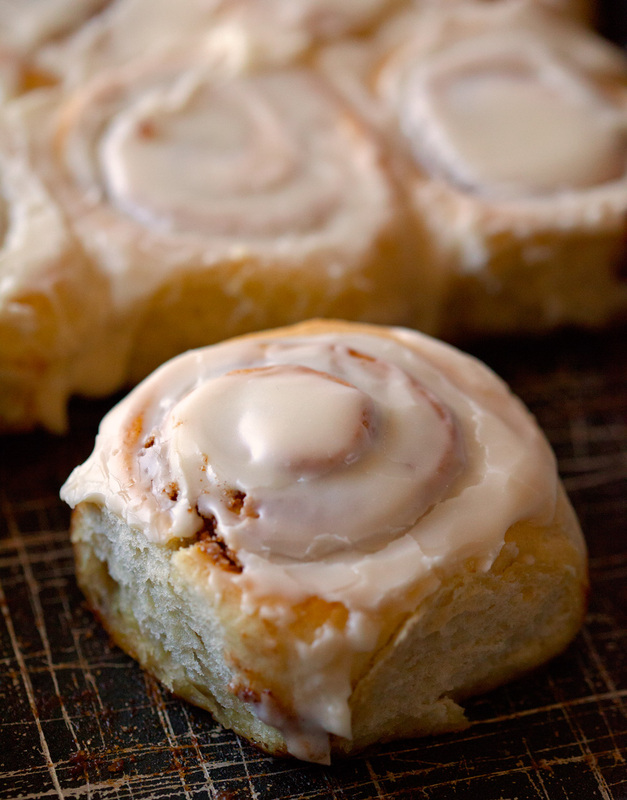 Cinnamon Rolls will keep up to 3 days in an airtight container on your counter or in the fridge. You can also freeze them in freezer bags for up to 3 weeks. Our family has a tradition of cinnamon rolls on Christmas morning too! 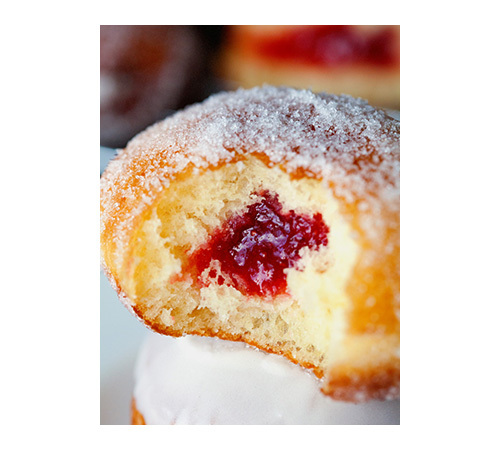 Yours look delicious. Thanks, Donna! I have been making them for the past couple of years and we love them – so fun that you have the same tradition! Stumbled upon your website accidentally and am so happy I did! As soon as I saw that you spelled your name the same ad I do I had to read more. Lol. I am from Texas and also love food, faith, and family! Keep up the good work! Y’all take care and have a great holiday!! I am always so excited when I meet people that spell Kathi the way we do!! I’m so glad you said hi. Thank you so much for your sweet comment and support. Lots of love being sent to Texas. I hope you have a wonderful Christmas as well. It is indeed! Thanks, Dina! Hey this looks like an excellent recipe and I am excited to try it. I am confused by the first step, you say to combine the flour yeast etc and then a sentence later to add the yeast and egg mixture…what yeast and egg mixture? isnt the yeast already in the flour at that point? Hi Maayan, thank you so much! I updated the recipe. I wasn’t referring to a yeast and egg mixture, but to the one egg the dough recipe calls for and the prepared milk mixture (i.e. the warm milk with the melted butter). Hope this helps. Good catch! Thanks for responding so quickly! my rolls are rising as I type this 🙂 can’t wait to eat them! Hi I followed the directions exactly and my rolls aren’t rising. I have never had this problem before. I have baked all kinds of breads with regular yeast but am not use to fast rise yeast. Is there something I can do to make it rise better? Or maybe let it rise for longer? Hi Jill. It’s hard to say why yours didn’t rise. I would definitely let them rise for longer. Also, you might want to let the dough rise for 30 minutes before rolling it out (instead of letting it rest for 10 minutes). That way you’ll know if your yeast is active.The only time I had something not rise was when my milk (or water) wasn’t warm enough. Also, if you have had success with regular yeast, I would try that instead. Sorry to hear you had some trouble. Hope you give it another try! Can you allow the dough to sit overnight in the fridge? I would love to make some for church, but can’t get up early enough to make it all beforehand. Your rolls look delicious! 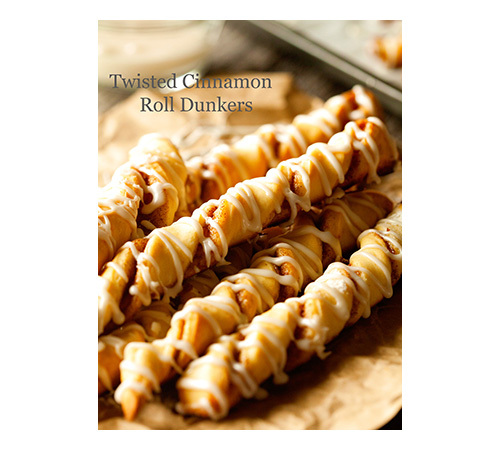 Making them now, but I’m going to use a cream cheese frosting like Cinnabon. Can’t wait to try them! The dough proofed larger then I thought so mine were huge. But till baked up perfect and super tasty! 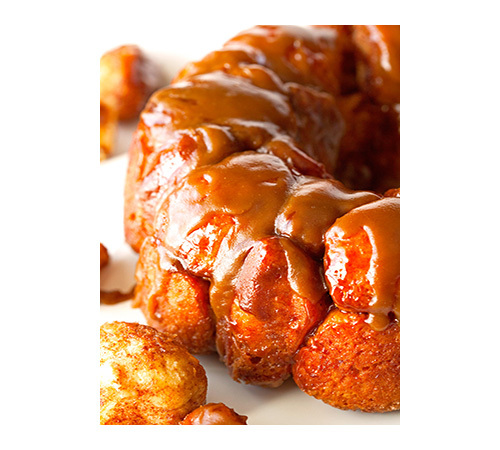 Hi Kathi, just found your blog when I was browsing for a good recipe of cinnamon rolls. 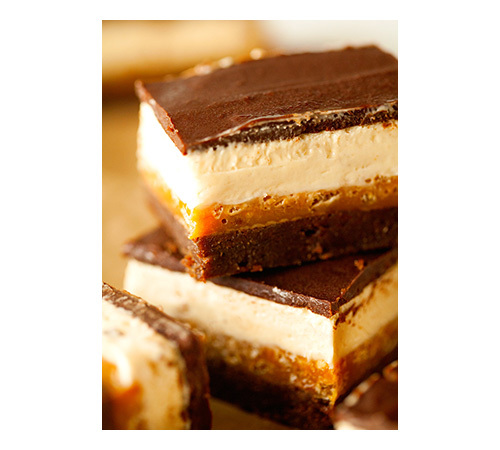 I miss them cause when I lived in the States, I used to bake them. 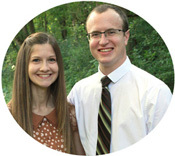 Great blog of yours. Definitely a good source for me. I made these rolls a while ago and they came out perfect (only that i used half of the filling because I don’t tolerate too much sweetness). I want to make them again but I ran out of milk and I’m too lazy to go to the store just to buy some milk. I was wondering if I could use milk powder formula? 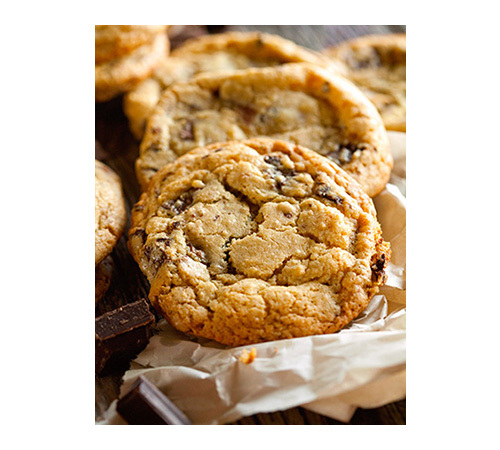 When you freeze them, do you bake then freeze or freeze without baking?